I'm a big fan of DIY wedding centerpieces. 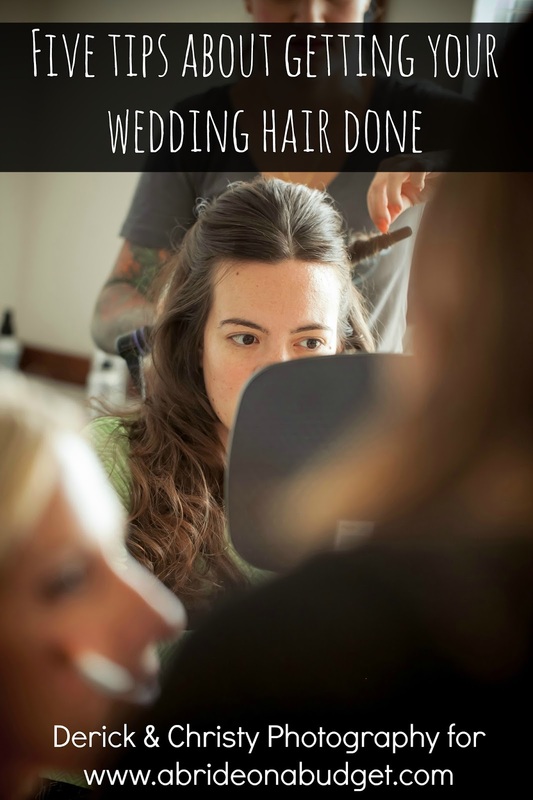 If you can decide what you want ahead of time, you can start working on them ahead of time and not have to stress and rush during wedding week. I'm giving you this advice now because I'm trying to find enough hours in the day to finish a DIY crocheted headband that I need to finish in 72 hours. It has to happen, but it's not going to happen without me crocheting way past my bedtime. 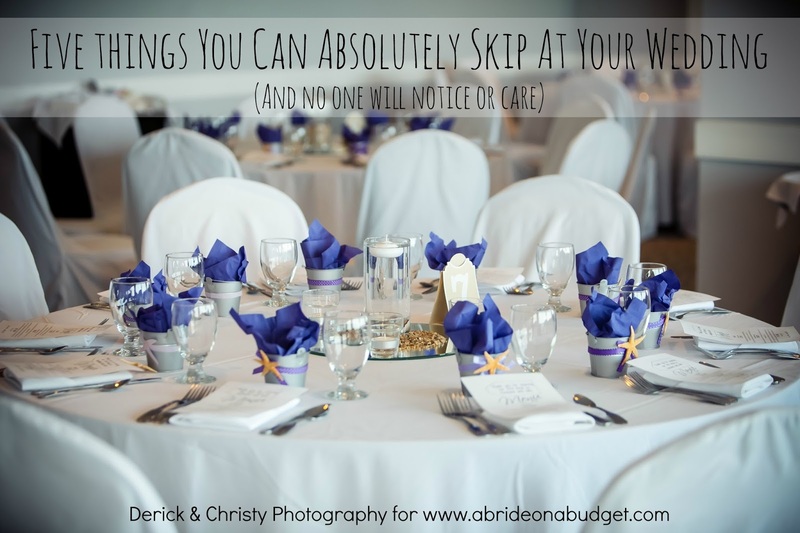 So if you don't want to stay up past your bedtime during wedding week, you'll want to do as much as you can before wedding week. 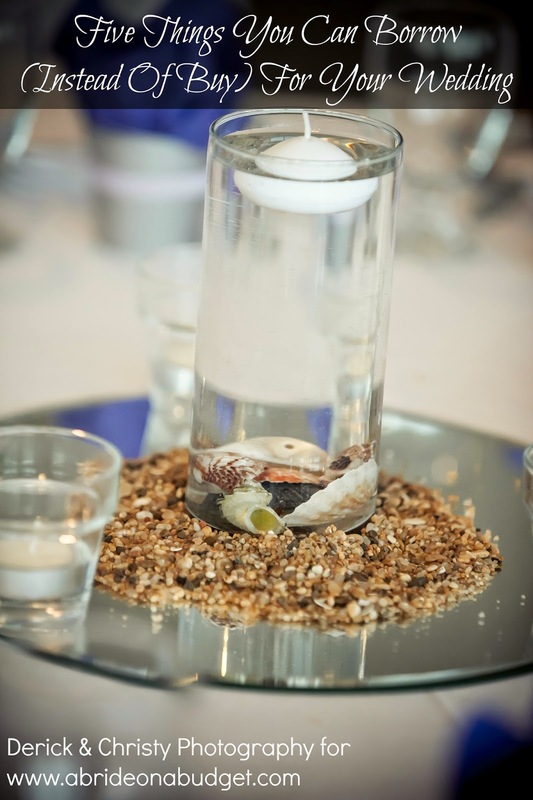 So decide on your wedding centerpieces early and get to work on them. 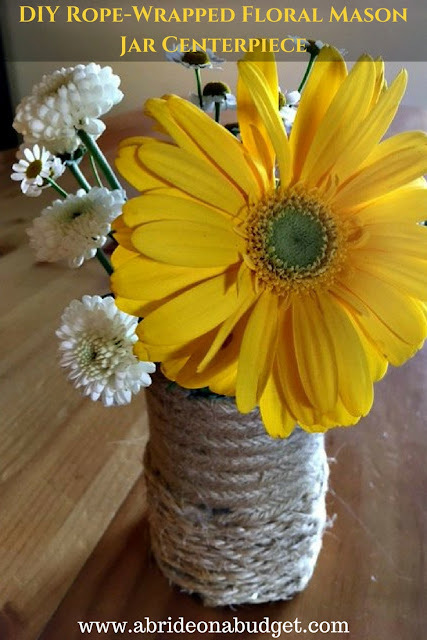 Or decide on simple ones that are easy to make like this DIY Rope-Wrapped Floral Mason Jar Centerpiece. Dab a bit of glue on the mason jar, right on the indentation, under the lid. Stick the end of the twister cotton rope there and hold it until it is dried. Wrap the rope around the mason jar tightly. Every few rows, you can stick another dollop of glue to make sure the rope is secure. When you get to the bottom, put a dollop of glue, cut the rope, and glue the end of it down. Leave these to dry completely. On your wedding day, fill these with flowers that match your bouquet. When you're ordering your wedding flowers, be sure to let your florist know that you will be creating these centerpieces. The florist will help you decide what flowers to fill these with and how many flowers you'll need. If you're doing your flowers wholesale, I would suggest hydrangeas as your large flower. They're a cheap flower and take up a lot of room, so you will only need one in each centerpiece to make it feel full. Then, fill the rest with smaller flowers or baby's breath. BRIDAL BABBLE: Would you make these DIY Rope-Wrapped Floral Mason Jar Centerpieces? I love homey little touches like this! Thanks for sharing with Party in Your PJs! Such a great idea! Thanks for linking up at Friday Frenzy Link Party! PINNED!